40" Large Natural Horsemanship Jolly Mega Ball by Horsemen's Pride - 40 inches and Green in colour. 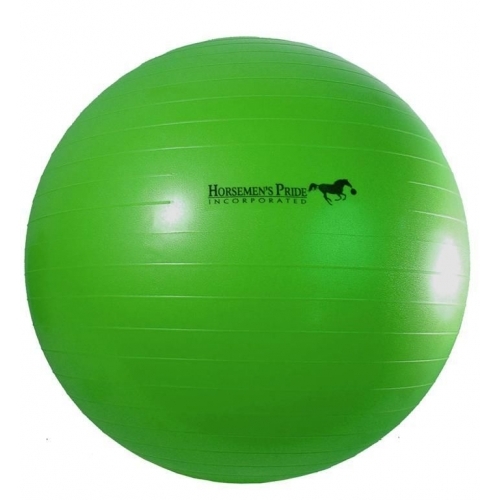 Keep your Horse or Pony entertained with this heavy duty, anti-burst inflatable ball. Parelli Style Natural Horsemanship Ball. Inflates to approximately 40 inches and comes with instructions. Dimensions 27.9 x 20.3 x 15.2 cm = 40 inches.